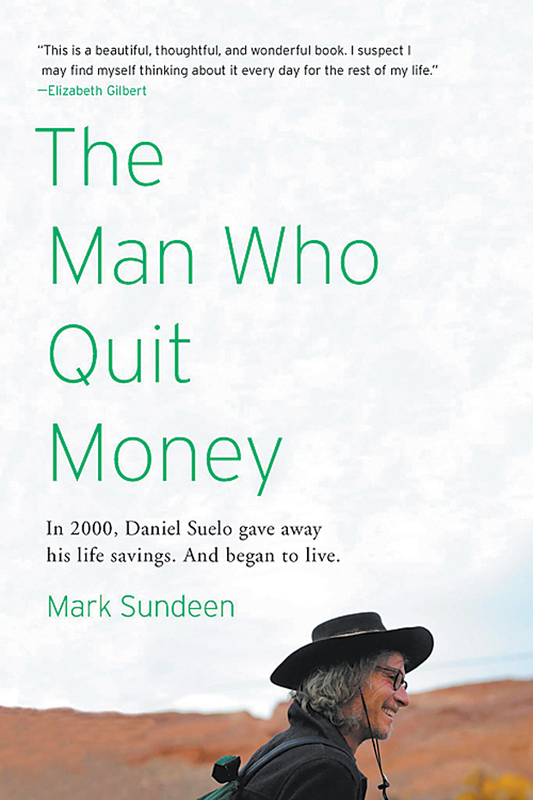 In the year 2000, Daniel Suelo dug deep into his pocket, found his life savings of $30, and left it in a phone booth. In that single action, Mr. Suelo abandoned the modern social convention of money, which in his mind is imaginary, and has lived with a new found sense of freedom and security. If you don't own much, then the things you own can't end up owning you. The Man Who Quit Money is a tale about how one man learned to live happily, without earning, receiving or spending a single cent...and before you say anything, Suelo doesn't accept food stamps or welfare. If you'd like to learn more, you're going to have to read the book. We've also included for you viewing pleasure a short little doc (after the jump) about the man in question, which we're sure will wet you appetite for more in the book. Very smart and inspiring stuff.